September 28 is observed as the International Right to Know Day. This year, it marks five years since the launch of the RTI Rating, a comparative assessment of national legal frameworks for the right to information (RTI) which was developed and applied by the Centre for Law and Democracy (CLD) and Access Info Europe. The number of countries with RTI laws has continued to climb, reaching 112 as of today. According to an assessment made by the CLD, India and Sri Lanka are placed fourth and ninth respectively on the list of 112 countries with the strongest national level RTI laws. This is good news for South Asia. Mexico, another developing country is rated with the best national level RTI law in on the planet. Recent amendments to the 2002 law have placed it at the top of the list. September 28, has now been recognised officially by UNESCO, under the title International Day for Universal Access to Information. And one of the indicators for Sustainable Development Goal (SDG) target 16.10 will assess whether states have adopted and implemented RTI laws. 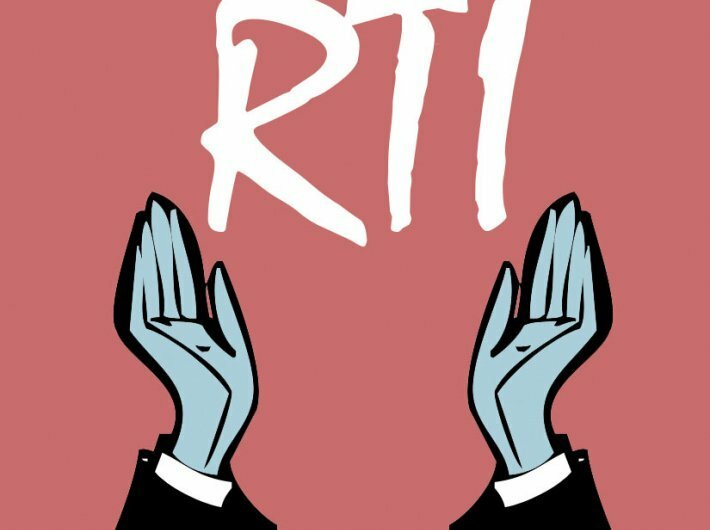 The popular myth - "RTI is meant for developed countries while developing countries have other urgent issues of poverty, hunger, poor levels of basic services like education and health" stands disproved once again. Why do we celebrate #accesstoinfoday ?